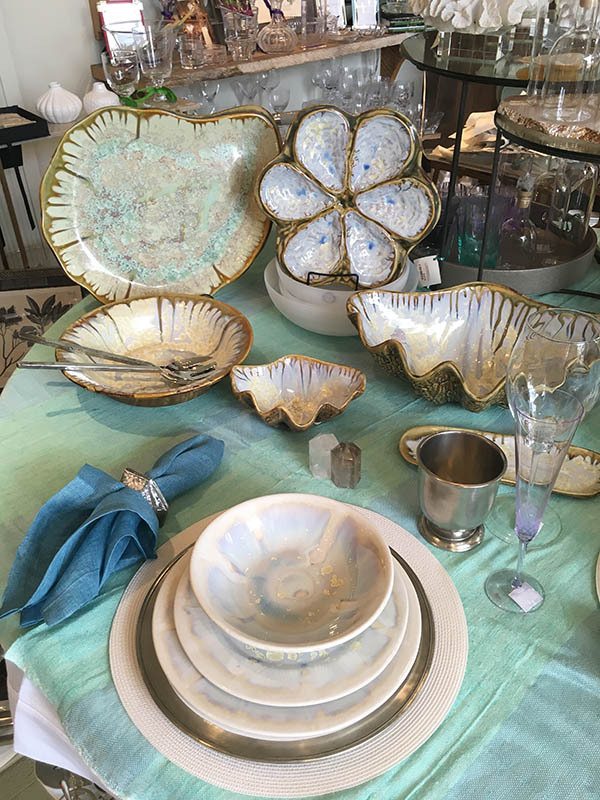 Table Matters is a one of a kind gift shop nestled in the heart of Mountain Brook Village in Birmingham, Alabama. We specialize in pottery from all over the world and unique table linens. Table Matters provides in-home consultations for accessorizing your home and setting your table. We also offer Bridal Registry with free delivery within the Birmingham area.